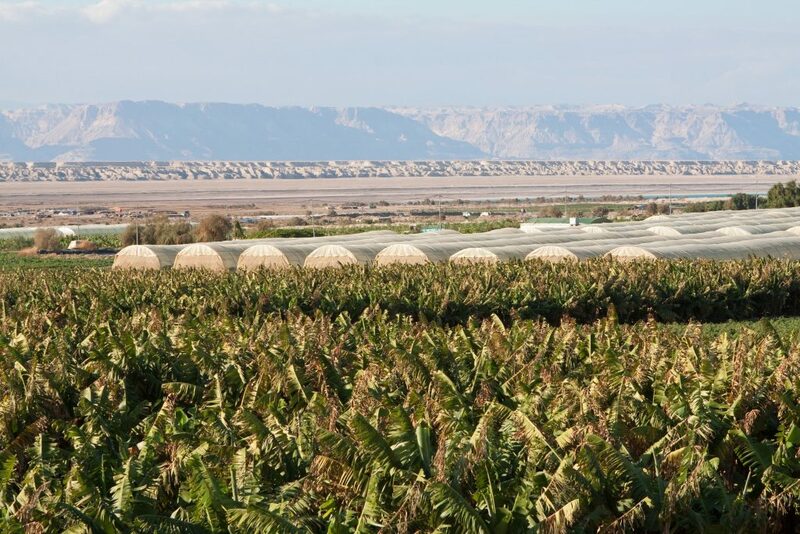 Focused on becoming the regions premier, low-cost cannabis producer, ISRACANN secured 3 farms in Israel with cultivation licenses totalling 580,000 sq. ft. In 2007 Israel became the first country to allow medical research and cannabis cultivation. Positioned in the cannabis research capital of the world, we have relationships with the research, scientific and medical community to identify opportunities and develop a pipeline of products and devices.